Throughout the month of May, audiologists put in extra effort to highlight the importance of hearing health within our communities. 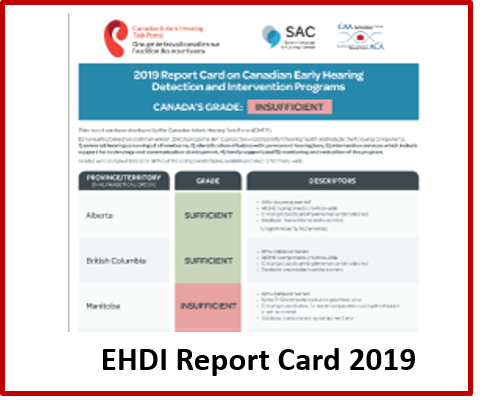 This year, the Canadian Academy of Audiology, (CAA) is helping audiologists all over Canada to promote hearing healthcare by sharing projects submitted by the next generation of audiologists from University of British Columbia, Western University and Dalhousie University. Last year we launched the first Canadian Academy of Audiology University Challenge to graduating audiology classes all over Canada. We tasked the graduating students with coming up with ways to promote the field of Audiology/Hearing Health Awareness to the general public. We have posted the students submissions on our website for you to use in your practice to help promote May Month. Thank you to all of the students who took part! As you will see, the calibre of submissions is remarkable. Congratulations to Western University winner of the first CAA University Challenge Cup! Please help promote May month by sharing these submissions! 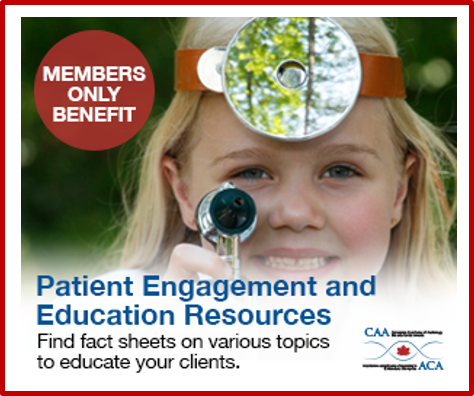 May is speech and hearing awareness month and many of our Canadian Academy of Audiology, (CAA) members design and promote a wide variety of public education materials. Canadian Academy of Audiology University Challenge is open to graduating audiology classes all over Canada. We task the graduating students with coming up with ways to promote the field of Audiology/Hearing Health Awareness to the general public. Thank you to all of the students who took part! As you will see, the calibre of submissions is remarkable. In the end, the winning submission was sent in from Western University. Please help promote May month by sharing these submissions! Western University, Class of 2015, won the University Challenge last year. The students strongly felt there was a need for better hearing health awareness among health care professionals. For this project, the audiology students targeted students as well as faculty members within medical schools across Canada. They created a brief educational video to promote inter-professional collaboration between audiologists and physicians. The video outlines four case studies of instances during primary care or emergency rotations which warrant a referral to audiology. Their project sparked great interest among medical school curriculum coordinators, with the video gaining traction (through distribution) with several medical faculties around Canada. The University of British Columbia, Class of 2015, submitted an informative and light-hearted handout intended to empower individuals to become more proactive about their hearing health. The idea here was to come up with an easy means to get information to the general public. Print and use this brochure to spread the word about hearing health awareness! As a member of the Canadian Infant Hearing Task Force, CAA is promoting awareness by inviting families to share their experiences with early hearing services through social media. It’s time to open a conversation about services for childhood hearing loss in Canada. How have early hearing services affected you and your loved ones? Post a message to Facebook, Instagram or Twitter with the hashtag #babyhearingcanada. We want to hear your stories! Parlons des services pour les enfants sourds/déficients auditifs au Canada. Êtes-vous ou vos proches touchés par les services précoces offerts aux enfants déficients auditifs? Laissez-nous savoir avec un message sur Facebook, Instagram ou encore sur Twitter avec le mot-clic #bébéauditioncanada. Affichez un message sur Facebook, Instagram ou encore sur Twitter avec le mot-clic #bébéauditioncanada.